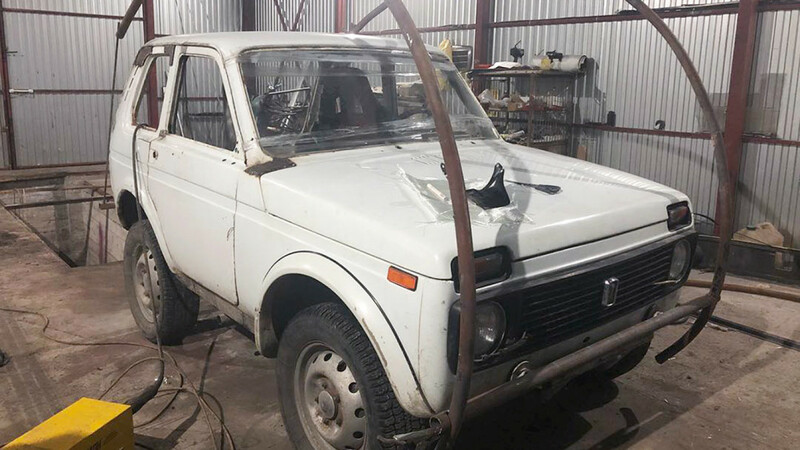 Mechanics in southern Russia have remodeled an old Niva car so it can roll upside down when in motion, the state-run NTV news channel reported. 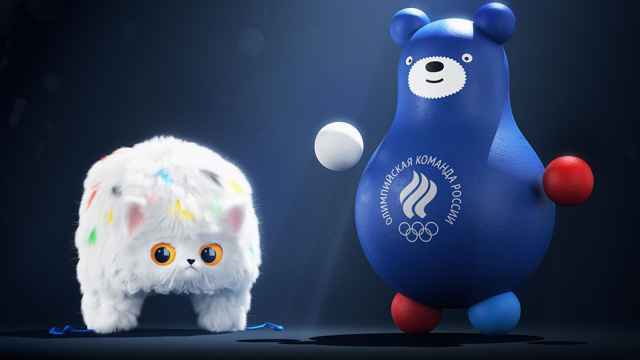 The Krasnodar region engineers who fixed up the car posted a video of their creation rolling along a main road to Russian social media, accompanied with behind-the-scenes footage. Hype around the video has prompted tweets demanding Tesla CEO Elon Musk give a hot take on the jazzed-up car. Their question, “How do you like that, Elon Musk?” harks back to the classic Russian meme of the tech billionaire responding to a Russian backward-driving car. Although the invention most likely won’t pass its car inspection, it’s still a great video. 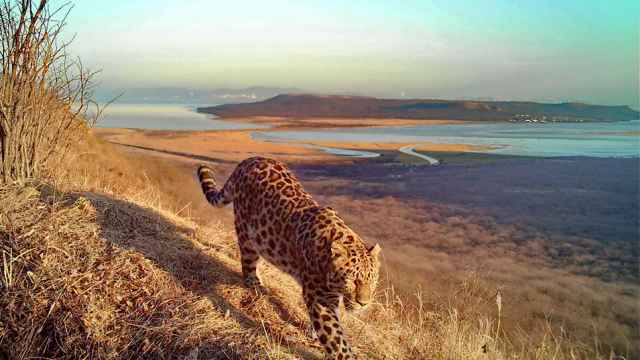 It's the first time the wild cats have been spotted within Vladivostok's city limits. 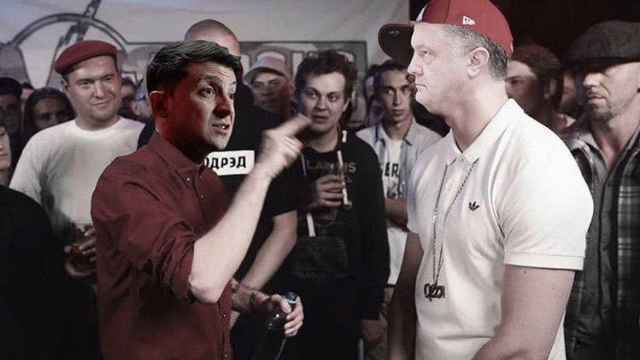 Russian Twitter users had plenty of memes at the ready for Ukraine's presidential election. 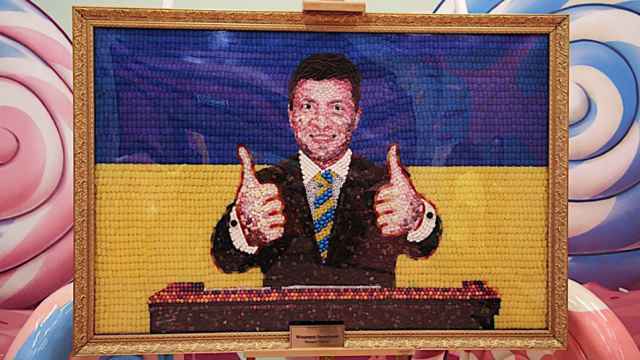 The portrait was made with sweets from a company owned by incumbent Ukrainian President Petro Poroshenko.